Salamat sa input kaptid. But gaya ng sinabi nya, medyo limited services nia. 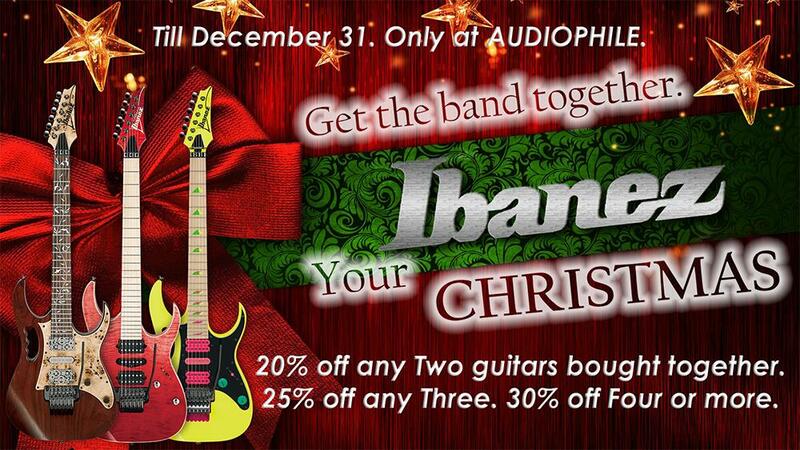 Im looking for something gaya ng services ni guitar hospital. 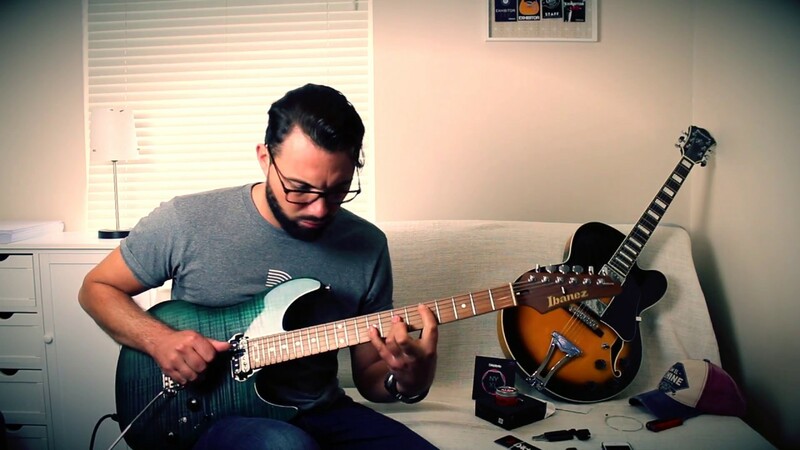 If you're looking for any kind of fret job, set up, or wiring services. 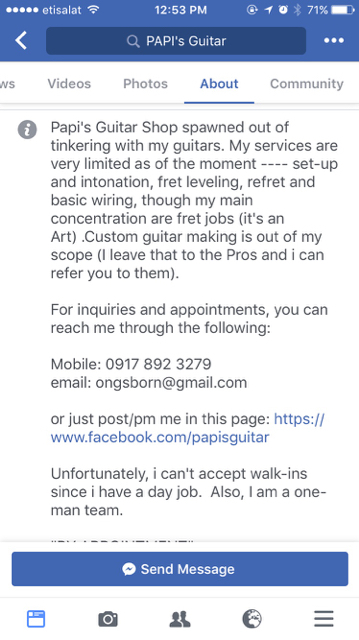 Mico Ong of PAPI's guitar is your man! I've had 7 guitars refretted by him to SS frets. Impeccable job and absolutely worth every penny. Salamat boss sa positive feedback, but im looking for more than basic work. Nacheck ko un list ng mga builders and meron nko napili puntahan. Talaga bang umuuga ang trem bar ng edge pro na bridge? may mga nka experience nba sa inyo? Dun sa socket ng trem arm, may 2 opposite na slots. Pwede mo yun pihitin ng flat head screwdriver para sumikip yung trem arm. what are the things i need to consider before replacing it? bakit mo sir papalitan to gotoh? in my opinion the edge pro is a good trem. 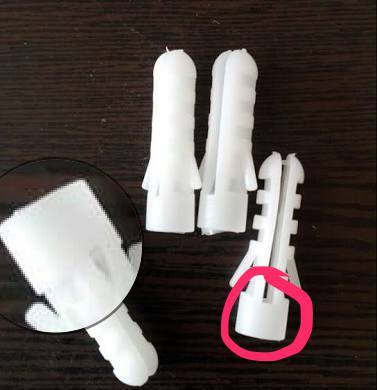 havent encountered any stability issues even without the stud lock post. 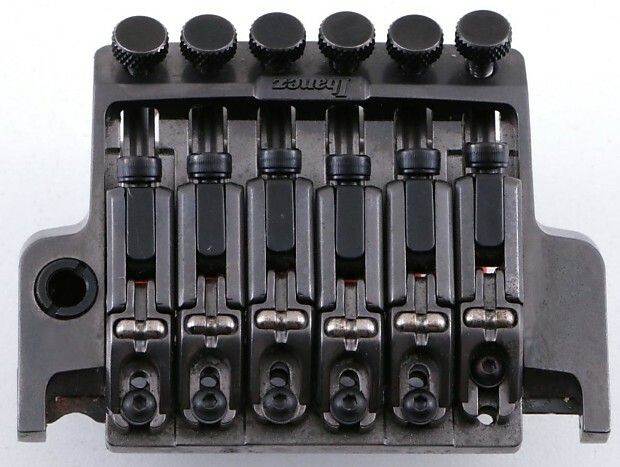 having tried both the gotoh before, the gotoh isnt necessarily superior to the edge pro. 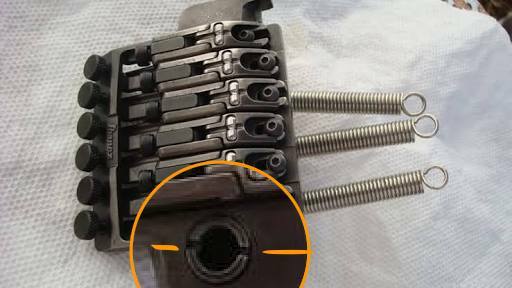 infact i prefer the edge pro over to 1996.
but if sanay ka sa og edge, i would understand since almost same profile size wise sila ng gotoh and this was the reason i did the swap before because the knife edge of my edge worn down(after 10+ yrs) and wanted to try the gotoh. di ako masyado maalam sa technical details, ang gngwa ko lang is i-compare sila. kung umuuga sir try mo higpitan yung nut ng trem holder as shown. kung yung washer naman ang maluwag, diy kalang imbis na bumili ka ng washer ng trem. 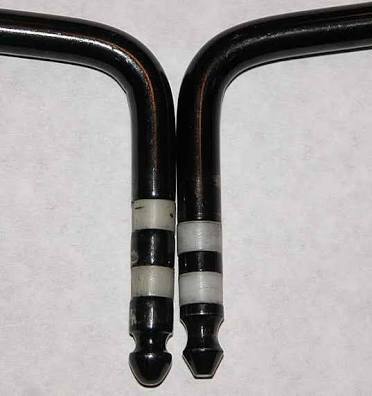 cut kalang ng exact height ng plastic screw anchor as shown. hope that helps. lastly if corrosion ang issue, wala na tayong magagawa dyan palitan na talaga. hehe. 3. Get the 33mm or the 36mm - got mine with the 40mm block and naglagay ako ng washer sa backplate to accommodate the length of the block. 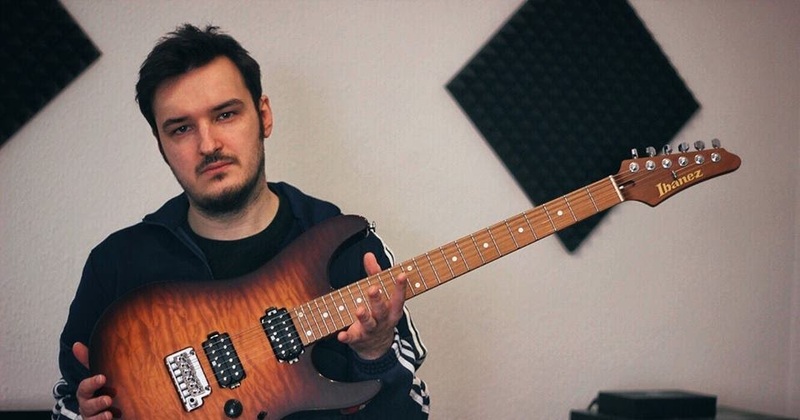 most versatile ibanez guitar in your opinion? can both use for metal and church genre? Any S series IMO for that curvy look, it can be applied and used with any genres. This! For me mas tamed looking ang S kaysa sa RG and RGA na matulis masyado plus kung ang makukuha mo pang model is shark tooth yung inlay. You can also consider SA and FR series. 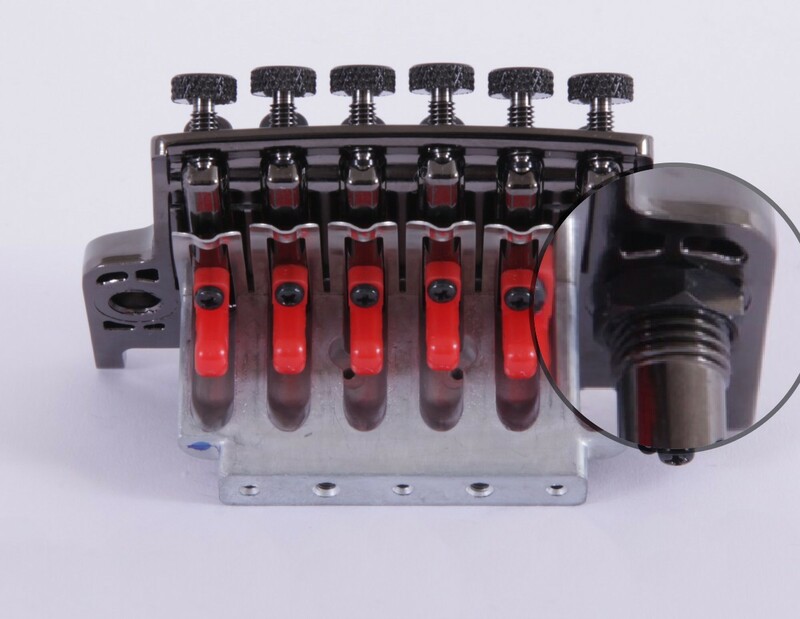 fits your pickup configuration preference minus the 24fret and ash body. Gusto ko neto kaso hindi available dito sa US. Mas magaganda premium line ng Asia region, imho. this one is pretty good but unfortunately I'm a 24 fret guy. How about the Marco Sfogli model? nasa magkano kaya yan sir? Bad Behavior has blocked 59102 access attempts in the last 7 days.